Taylor Rental's heavy/construction equipment outlet. Browse equipment available then e-mail us (TAYLOR RENTAL) for rates and availabilty! Our Parent company - for all things hardware! 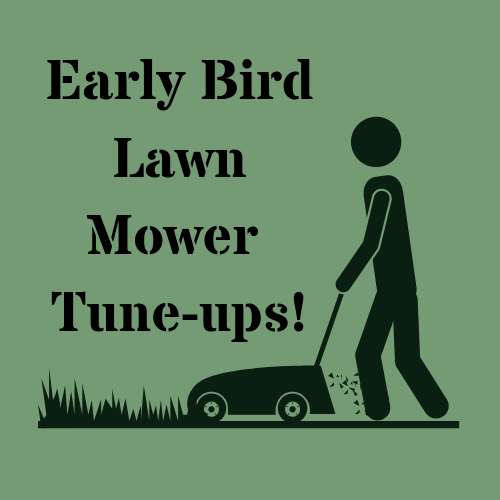 get excellent tips and ideas for all your yard and lawn care needs. SIGN RENTALS for any occasion including Flamingos, Storks, Cows, Skunks, Birthday and More! advice and tips for all things rental! This short instructional video will show you just how easy it is to save the cost of our labor and setup your own party tent. Dont let other tent companies fool you with there sales pitch telling you they HAVE to setup their party tent. Use this link to see our vast array of linen sizes, patterns, and colors for Rent or Purchase. Remember if you dont see what you need, call us at 716-681-0860 we still may be able to help.